Over the past few weeks, South African team Bravado started a crowdfunding campaign to secure investments. The ‘Project Destiny’ was an attempt to help South African players establish a base in North America. The team moved up in rankings and has put up a very strong performance in the meantime. The past year, Bravado has been one of the hottest upcoming teams in the North American region. Despite not qualifying for several leagues and of late, the IEM Katowice Major 2019; the team is still one of the fastest rising teams in the scene. Over the course of the past few weeks, Bravado turned to their fans and the CS: GO Community to help raise funds for the continuity of the Project Destiny. Bravado puts an end to Project Destiny. Bravado’s announcement comes as Denial has decided to pick up the South African squad. The players will get an opportunity to continue in North America under the Denial tag. 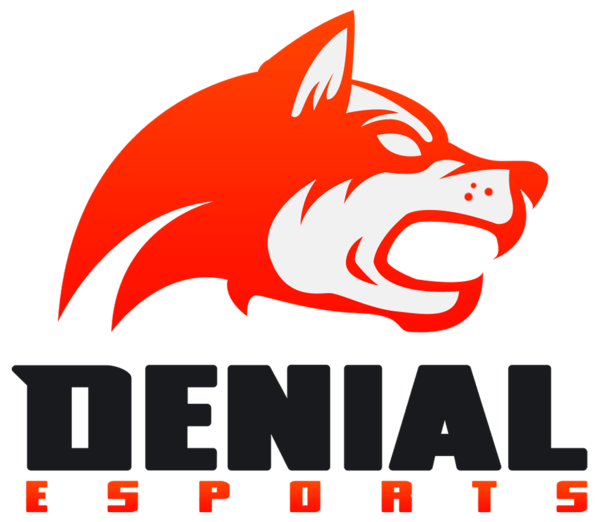 Denial has new management and they have focussed on completing their previous debts and starting anew in esports.